traditional yoga experience in a safe and therapeutic environment. See you on the mat! Come experience TRE this Sunday in our Specialty Class! Join us for our first local LifeFit Retreat! Hear what our fans are saying! “It has been very beneficial to me as I have aged to be in Mona's Yoga and Chair Yoga classes. If people ask me (as I reached my 90th birthday) ‘What's your secret?’ Well! It's no secret! YOGA WITH MONA! Shout it from the housetops! 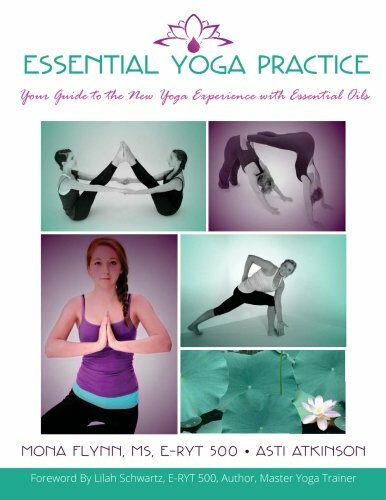 Essential yoga practice guide &DVD Are now available!